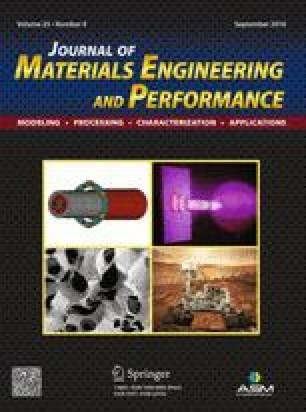 This study is the first attempt to investigate the influence of severe plastic deformation (SPD) treatment on material surface behavior under intensive erosive conditions. Samples of aluminum alloy 1235 (99.3 Al) before and after high-pressure torsion (HPT) were subjected to intensive erosion by corundum particles accelerated via air flow in a small-scale wind tunnel. Velocity of particles varied from 40 to 200 m/s, while particle average diameter was around 100 μm. Surface roughness measurements provided possibility to compare surface properties of both materials after erosion tests. Moreover, SPD processing appeared to increase noticeably the threshold velocity of the surface damaging process. Additionally, structural analysis of the fracture surfaces of the tested samples was carried out. The work has been done under financial support from the Russian Federal Ministry for Education and Science (Grant No 14.B25.31.0017). Additionally, the authors received support from RFBR (16-31-60003 mol_a_dk, 16-31-60047 mol_a_dk), Saint Petersburg State University (Grants 6.38.243.2014 and 6.39.319.2014) and Russian Science Foundation (15-11-10000). Microscopy results were obtained using equipment of Interdisciplinary Resource Centre for Nanotechnology of Saint Petersburg State University Research Park.